Welcome to the home of PersiPals Persian Cattery! Our philosophy is that, while showing cats and kittens is a fun challenge, kitties are primarily made for one thing: to be loved! And we love our little guys and gals to pieces… we hope you do too! 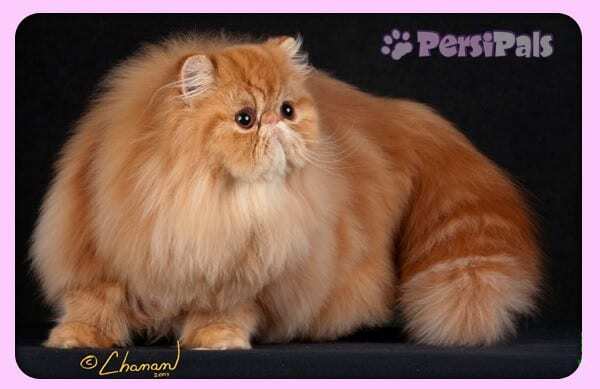 We have a very small and increasingly distinguished breeding program, and we are specializing in Tabby Persians. We have numerous Regional Wins! Please feel free to look through the site, and if you’re interested in joining the interest list for our kittens, please go to the contact page.